Are you looking to bring a fresh feel to the inside of your home? Are you ready for something new, ready to bring new colors in? If so, we are here to help. 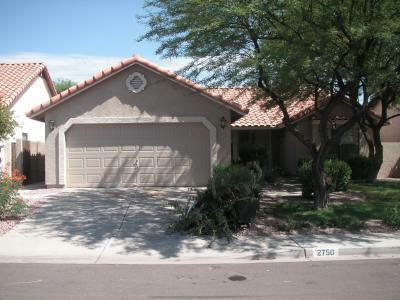 We offer interior painting Chandler, AZ services that will make your life easier. We will bring a new look to the inside of your home, allowing you the joy of a fresh start. We offer services that are reliable and experienced. You do not need to worry about issues coming up while we are painting the interior of your home. We will give you the results that you are looking for, and we will get the job done right. We will bring a fresh look to the inside of your home, working with the colors that you have chosen to put into place. We will finish the job in the right way, allowing the paint to look its best. We will treat your home with respect. You don't need to worry about the interior of your home while we are working on it. We will always treat your home as if it were our own, and we will be careful to leave things neat and tidy when we are finished with our painting project. We will always treat you with respect. We are courteous and helpful, and we are working for you. We will listen as you give us the idea of what you are looking for in your home, and we will follow your instructions. If you want a fresh start for the inside of your home, then our interior painting Chandler, AZ services will help you to achieve that. It is time for something new, and we are here to help you get that.